Brian Marshall is attending nation camp in Florida. 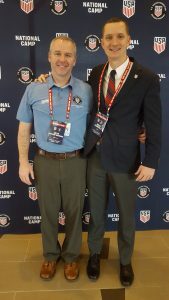 He has been a national candidate for a while and officiated many high level (pro, semi-pro and matches involving visiting international teams) matches throughout the Southeast for the better part of three years. 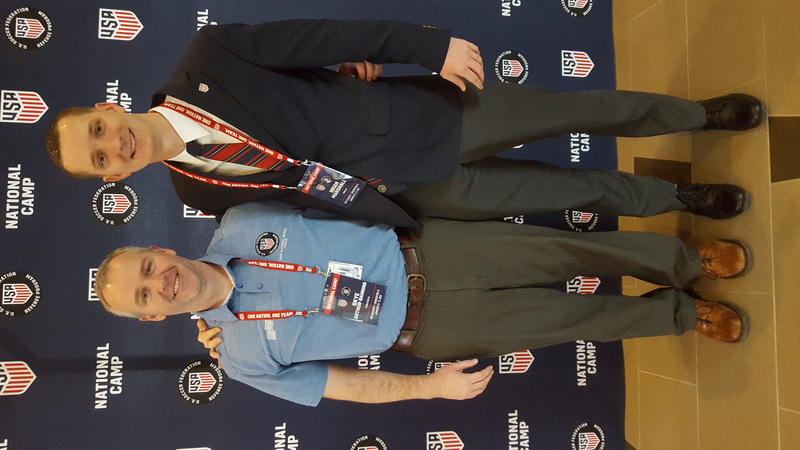 This weekend he earned his US Soccer National Assistant Referee badge at US Soccer’s National Camp. In addition to pursuing excellence on the field, Brian is the Aiken Area Referee Administrator (ARA). He has been a true mentor for many referees in Aiken and throughout the Mid-State. Congratulations to Brian.